Yesterday I posted about this toasted barley salad we made as a main for some guests. For the appetizer? 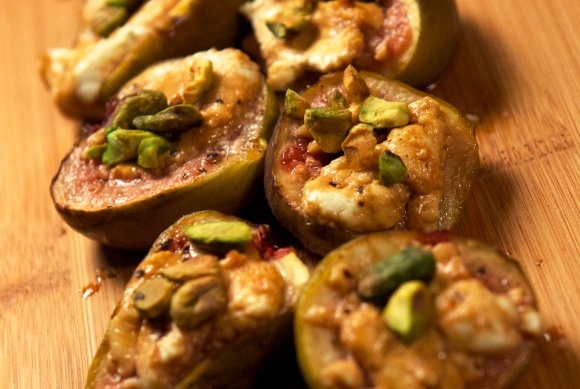 I came across this recipe for fresh figs with goat cheese, pistachios, and drizzled with a honey balsamic glaze and I was immediately sold. 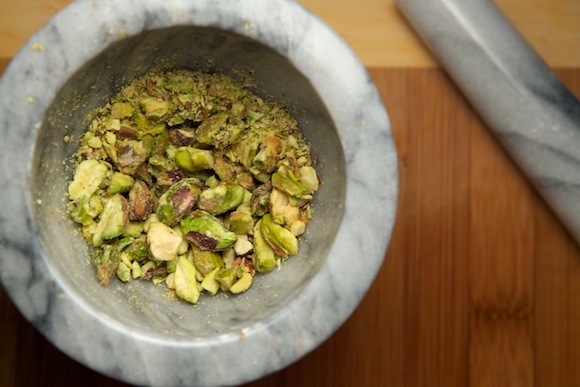 It's some of my favourite ingredients mixed into one ooey gooey package -- what's not to love? 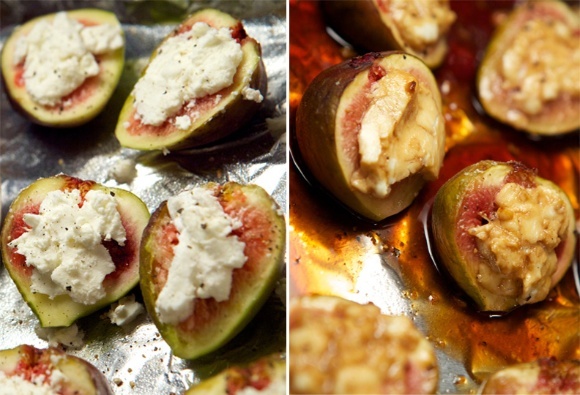 We opted to roast the figs instead and I'm so glad we did. 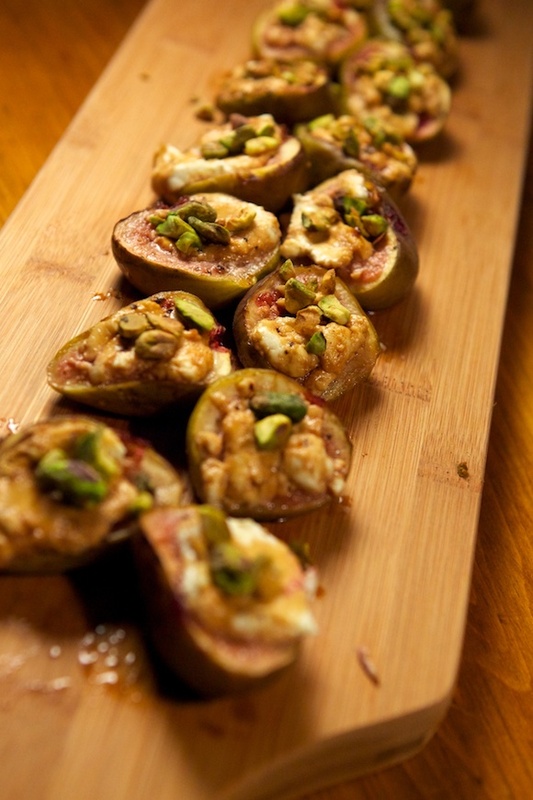 The result was melt-in-your-mouth delectable with the right balance of sweet creaminess and salty crunch. It’s such an adorable bite sized dish that accomplished the toasted barley salad perfectly and is so simple yet beautifully elegant. It's like a party in your mouth -- one bite of this and your taste buds will be dancing with an explosion of lusciousness.